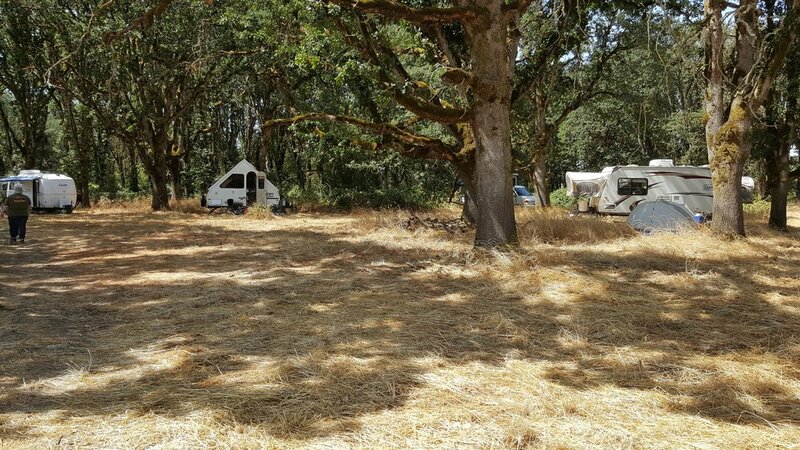 In January of 2017, The Bridges Foundation purchased an 82-acre parcel featuring mature Oregon white oak forest and adjoining pasture land. The purchase was made possible by assistance provided by Craft3 and Meyer Memorial Trust who, since 2012, have partnered to offer Conservation Bridge Fund loans to acquire sensitive lands, restore habitat and protect water quality. The goal of The Bridges Foundation is to protect the mature oak and restore the upland prairie and protect this unique habitat through a conservation easement. This property adjoins nearly 500 acres already committed to perpetual conservation easements through the Natural Resource Conservation Service (NRCS) Wetland Reserve Program (WRP). As background, the “Oak Haven” property was previously sold with the intent to log the oak forest and convert the ground into a filbert orchard. The sale did not go through. 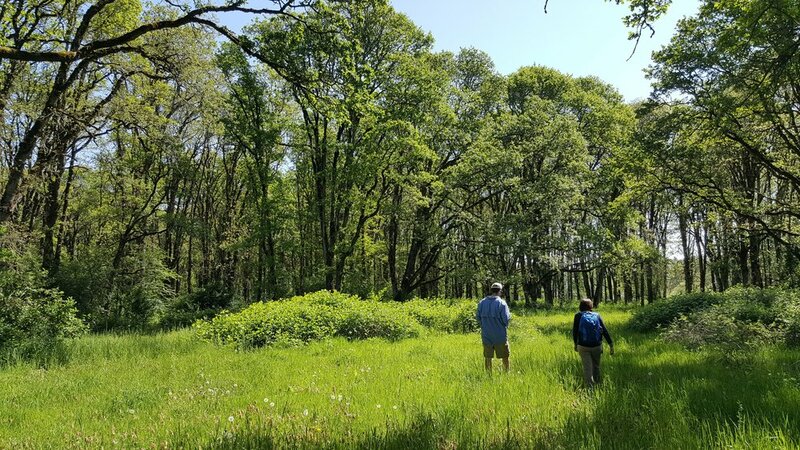 The Trustees of The Bridges Foundation realized that large parcels of undisturbed oak forest are rare in the Willamette Valley and deserved immediate protection. The Trustees acted quickly with support from Craft3. 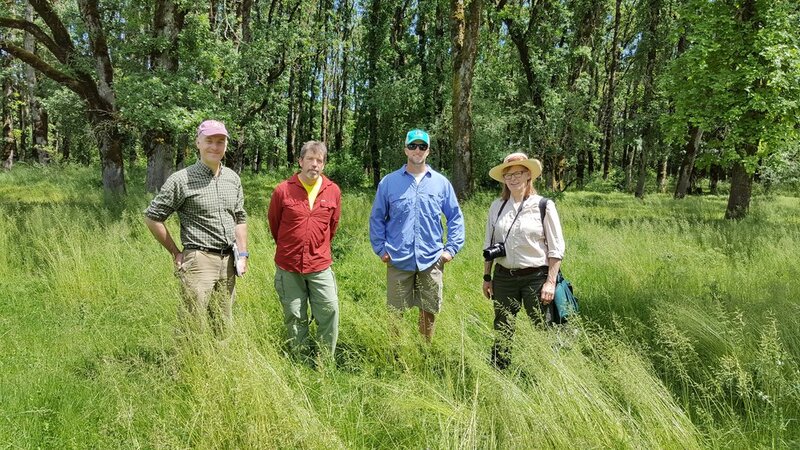 It’s now estimated that more than 99 percent of presettlement prairies and savannas in Oregon have been converted to urban areas, farms, and other developments. Regrettably, only 1% of Oregon white oak forest (Quercus garryana) remains today in the Willamette Valley. Historically, periodic fires were a major factor maintaining Oregon white oak woodlands. As native land gave way to cultivation by settlers, fire used by Native Americans ceased. Since then, open Oregon white oak forests have been overtaken by Douglas-fir. Fire prevention may cause continued decline in the extent of Oregon white oak forests. In addition to major changes to the ecosystem and urban development, another challenge to this native tree is the spread of invasive plant species. In order to germinate, acorns need to be kept moist in soil or under leaf litter. Unfortunately, invasive, non-native plants like Scotch broom and Himalayan blackberry reduce the survival and growth rate of oak seedlings. 120 campers, using rv's and tents, enjoyed the weekend. check out the bird list (PDF). 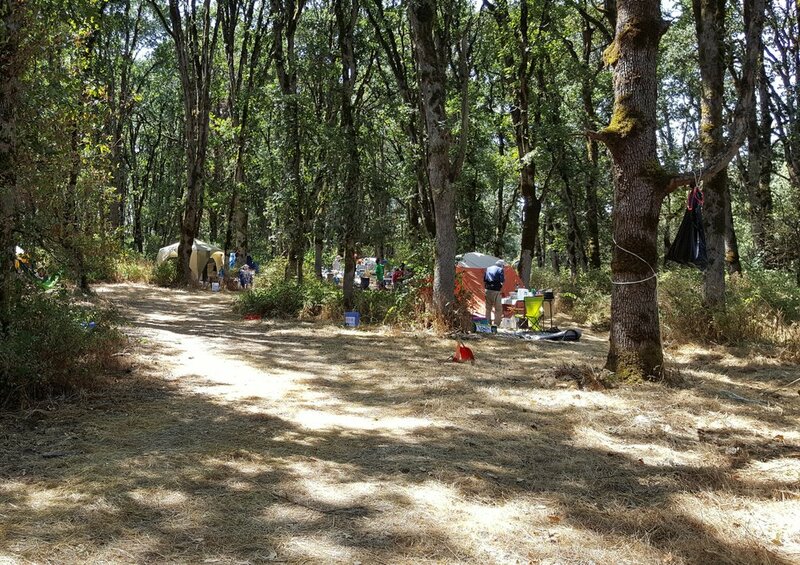 120 campers enjoyed the eclipse weekend event. Press Release, April 7, 2017: "80 acres of unique mature oak habitat protected in the Willamette Valley"
"The Business Of Taking Care of Wetlands"